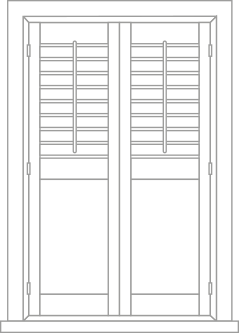 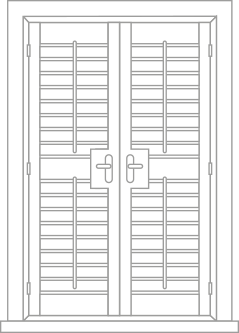 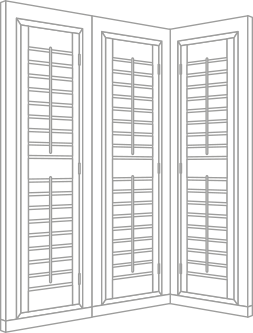 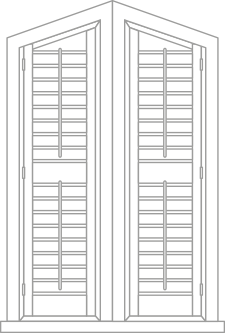 A company experienced in tailoring Plantation Shutters. 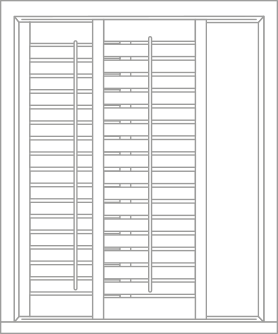 If you’re looking for window Shutters in York contact The Beautiful Shutter Company. 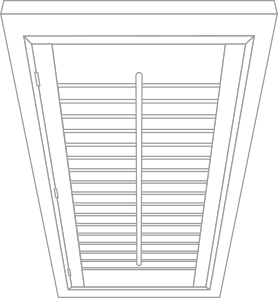 At The Beautiful Shutter Company, we’ve fitted shutters for homeowners and businesses all around York, Harrogate, Leeds, and Yorkshire. 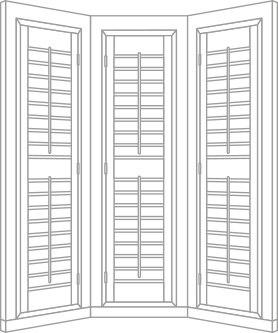 We can offer plantation shutters that won’t compromise the character and charm of your building. 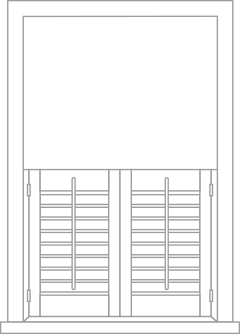 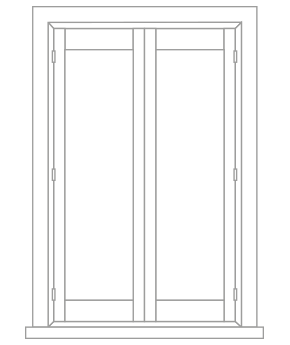 Our shutters are designed to make your home more secure and energy-efficient, and what’s more is that they allow you to take control of how much light enters your home too.